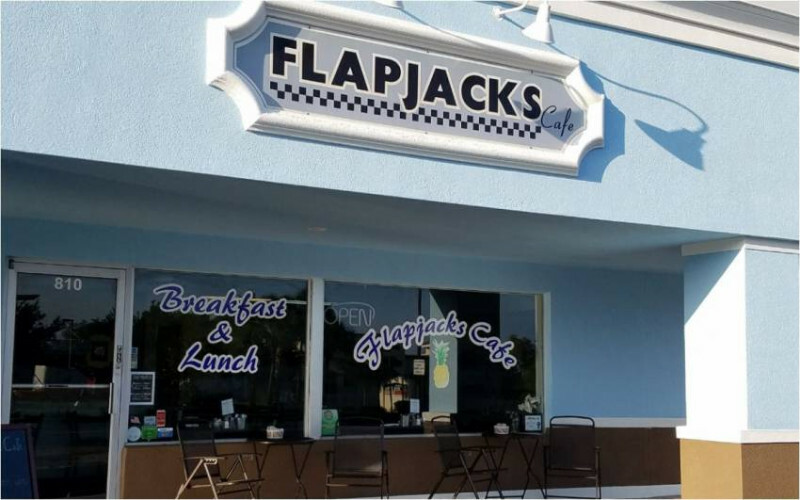 Flapjacks Cafe is a favorite place for locals and visitors alike to meet and eat. We specialize in classic comfort style food. 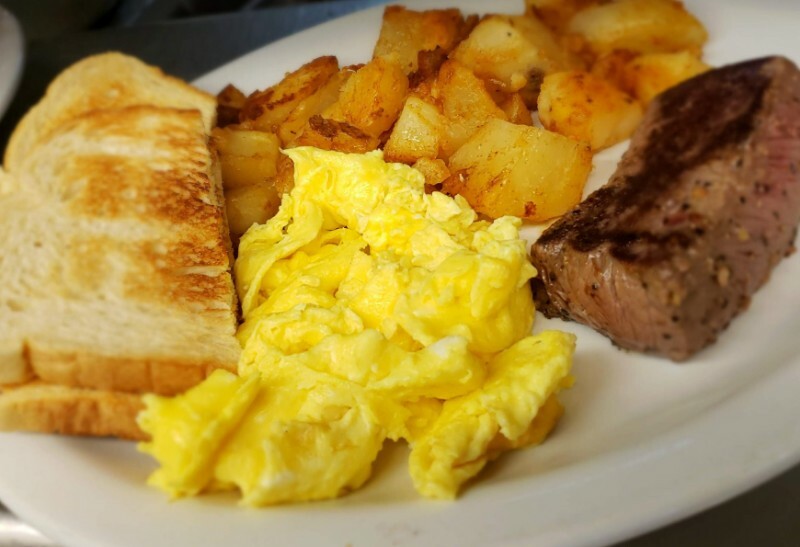 Wonderful breakfast and lunch with a few tasty twists served up with warm friendly service! We want each and every person who comes in to be treated like our family! 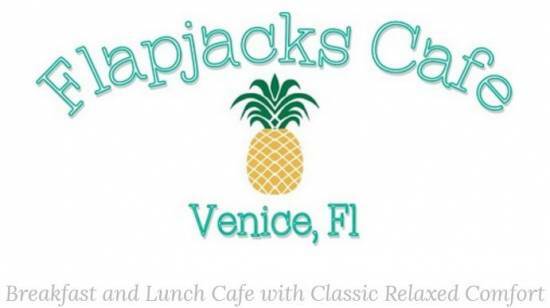 We are located just off Venice island on the main road leading in and out of downtown Venice (Venice Ave). A quick bike ride or drive gets you off the island and into Flapjacks. There is plenty of parking in front as well as on the side of the building. We know there are other establishments in the area you can go, so we appreciate that you choose us! 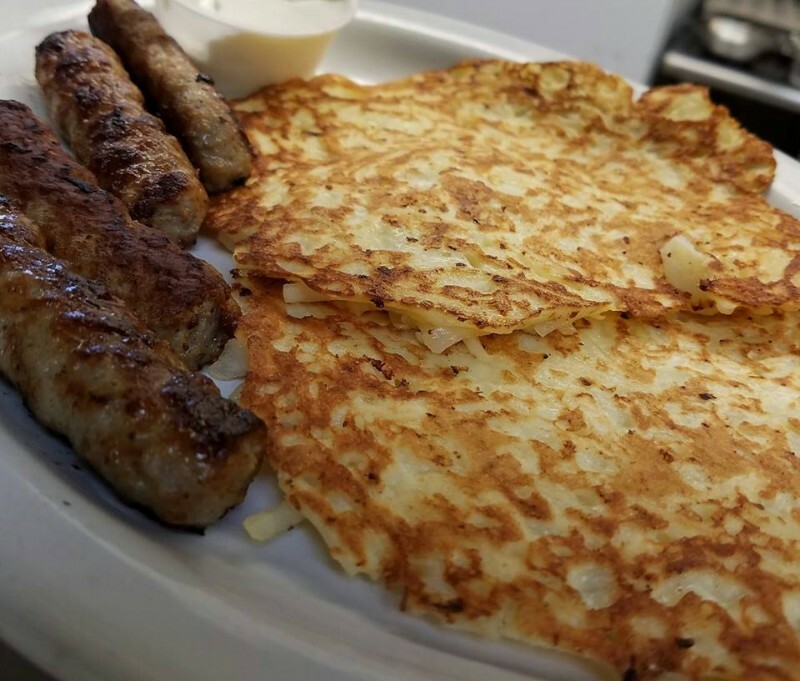 Flapjacks is proudly family owned and operated. 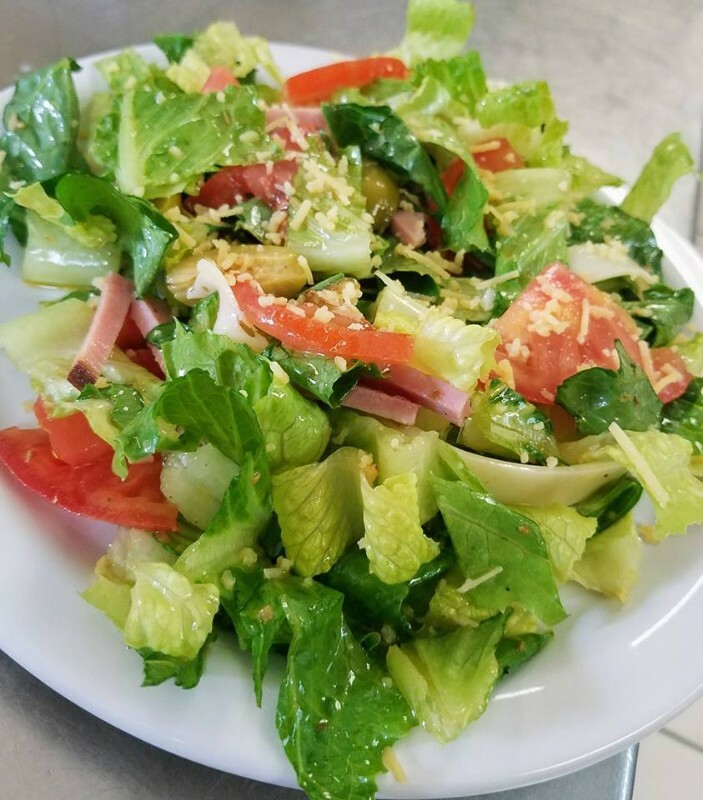 Being a locally owned establishment allows us to best serve our community. Shop Small-Shop Local.